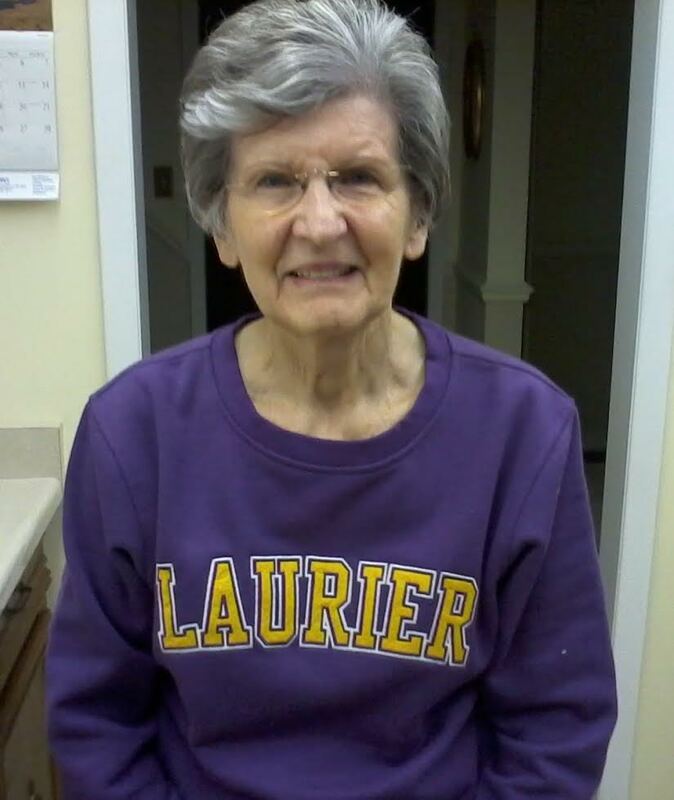 Betty Mae Freeman (nee Switzer) left us peacefully on Saturday September 15th, 2018 at 7:30pm at The Village of Sandalwood Park. Born on March 19, 1931, she was the beloved wife of Don Freeman for 63 years, loving mother to Wayne and Lynn, and dearly cherished grandmother to Alannah (Robin and Leo) and AJ. Forever remembered by her sister Edna Hurst (Fred), brothers Jim Switzer (Wendy) and Roy Switzer (Marlene), and predeceased sister Marion Cuthbert (Earl). A celebration of Betty’s life will be held at a later date. In her memory, contributions can be made to The Alzheimer’s Society of Canada at alzheimer.ca or contact at (416)488-8772 donorserve@alzheimer.ca. My deepest and most heartfelt sympathy and condolences to the family specially Lynn! on this great loss. I am sure your mom is in a better place and at peace. You should be proud of how you looked after your mother when she needed you and your dad, I am sure Betty is for sure. Please accept my family’s condolences to you all, we are thinking of you all during this hard time. My heartfelt expression, deepest sympathy and Condolences to all of you , specially to Lynn! at this very difficult time and great loss. Betty was a beautiful person & beautiful soul, she will be missed but not forgotten. May time bring you peace and comfort .. you are not alone , you have lots of family and friends around you.